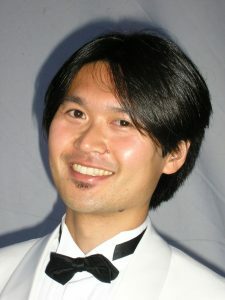 A native of Japan, Takatsugu Hagiwara (Taka) received a Bachelor of Music degree from Showa College of Music in Japan, a Graduate Performance Diploma from Boston Conservatory, and a Master of Music degree from Boston University. His principal teachers include Chitate Kagawa (Sapporo Symphony Orchestra), Kensuke Yao (Yomiuri Nippon Symphony Orchestra), Andrew Miller (Alabama Symphony Orchestra), Charles Villarrubia (Rhythm and Brass), and Mike Roylance (Boston Symphony Orchestra). As an orchestral player, Taka has performed with the BSO, Boston Pops, Boston Modern Orchestra Project, Albany Symphony Orchestra, and Tanglewood Music Center Orchestra. 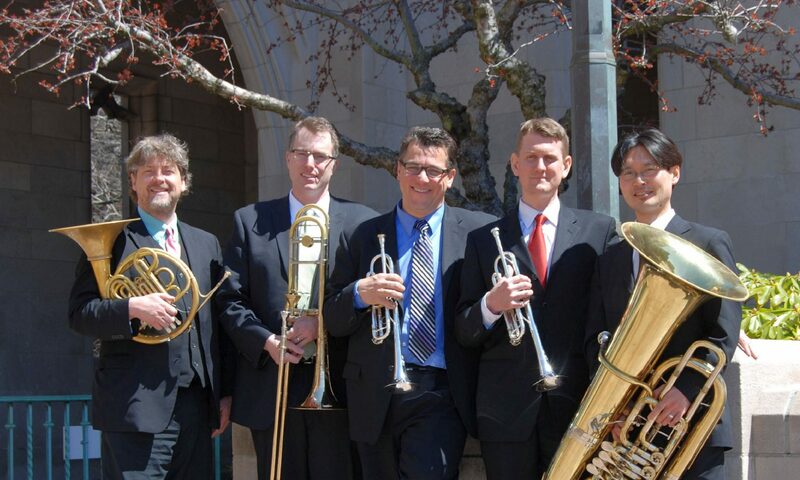 He is currently a member of the Majestic Brass Quintet, and the principal tuba for both the Vermont Symphony and the Symphony New Hampshire.